After a thrilling tennis match that kept the interest of spectators and viewers undiminished, Stefanos Tsitsipas is qualified for the quarter-finals of the Australian Open, beating Roger Federer with 6-7, 7-6, 7-5 and 7 -6, int.ert.gr reports. Federer acknowledged Tsitsipas’ superiority in the game. “I lost to a better player who played great today, and that is not easy, especially for the younger players, to stay calm and focused throughout the game. Congratulations”. 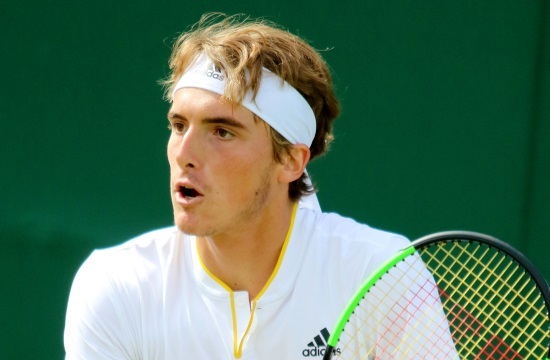 Tsitsipas’ next opponent at the “8” will be Spanish player Roberto Bautista Agut, who won over Croatian Marin Cilic by 3-2.